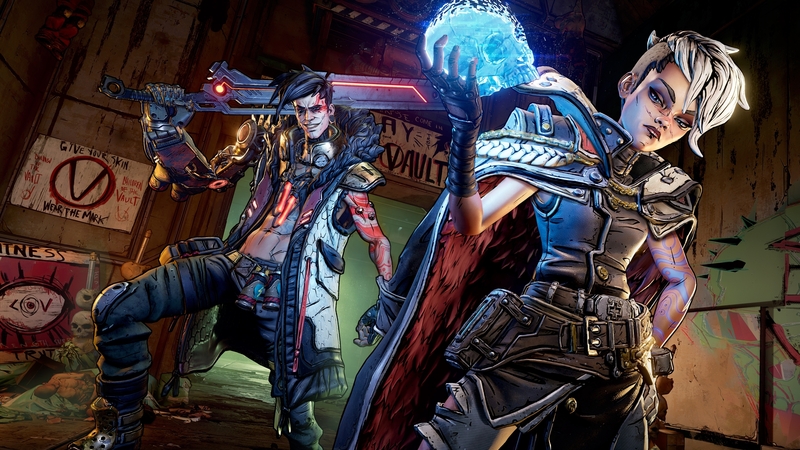 As expected, Borderlands 3 comes out on 13th September 2019 for PC, PlayStation 4 and Xbox One – and the PC version does indeed launch on the Epic Games store exclusively for six months. “The PC gaming community has been an important part of the success of the Borderlands series, and we are excited to be partnering with Epic who recognise its worldwide popularity and share in our commitment to bring Borderlands 3 to this rapidly expanding audience,” commented 2K president David Ismailer. There’s a gameplay reveal planned for 1st May.